Leeds United boss Marcelo Bielsa is ready to swoop on one of his former players this summer, according to a report in Spain. 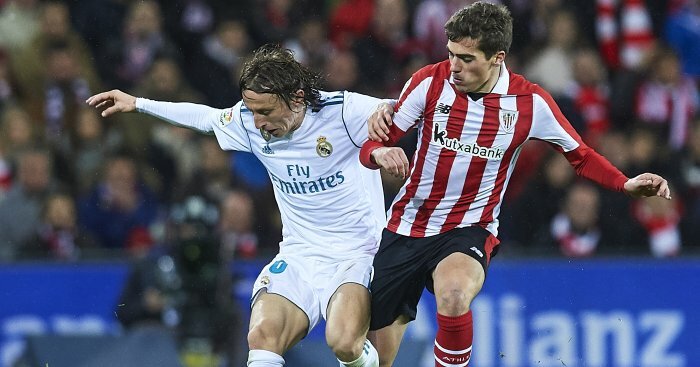 AS claim that Bielsa is ready to make a move for 29-year-old holding midfielder Ander Iturraspe from Athletic Bilbao. Iturraspe is out of contract in the summer and looks likely to leave the Spanish outfit after 20 years with the club, with AS reporting he is looking for a move abroad to restart his career. They suggest a move to England and Leeds is shaping up to be a real option for the out-of-favour Iturraspe, who has made just four appearances this season. Bielsa managed the defender during his time at Bilbao and he played him regularly in La Liga, thus probably the reason why Leeds are being tipped to make a move this summer. It seems rather tenuous from AS, especially when you consider the fact that Bielsa does not know what division Leeds will be playing in next season – with the Whites in second place in the Championship gunning for automatic promotion. Bielsa though did add a Spanish player to his squad in January by signing of Kiko Casilla on a contract until June 2023 from Real Madrid.